Act now and be eligible for $1000 Sign-on Bonus! Are you keen to work in a friendly and rewarding work environment where you'll be valued and respected? Would you appreciate the opportunity to communicate directly with your dispatcher every day? At KBD, our drivers are our most valuable resource and treated as such. Drivers are assigned a dedicated truck as well as an i-phone. And dispatchers are focused on doing their best to accommodate each drivers' schedules and preferences. 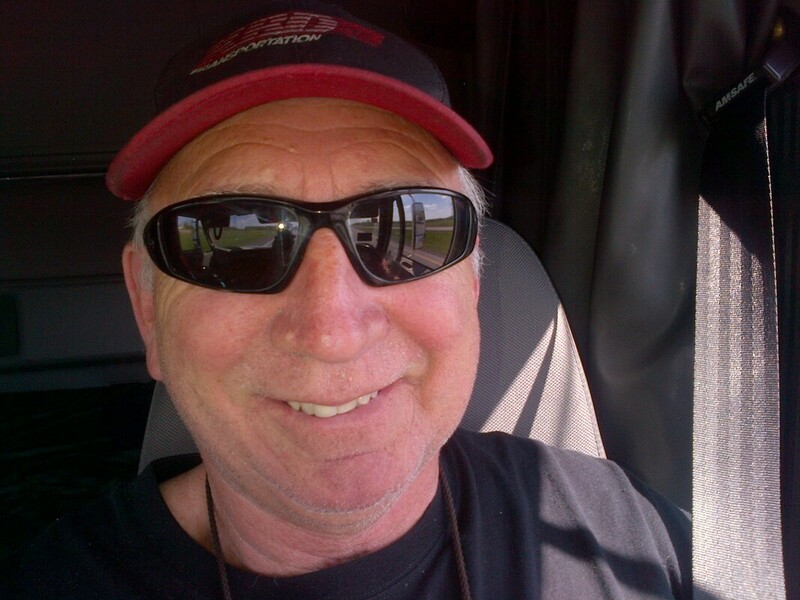 KBD drivers are home weekly, often more than once, making home time and family time a reality. KBD drivers earn a competitive gross pay of $0.50 to $0.70 cents per mile. This includes payment for miles, compensation for waiting time, layovers, pickups and drops, pins and unpins, live loads and unloads, as well as vacation pay, etc. Additionally, drivers who average 2200 miles per week, incur less than 25% in truck idling, and are compliant with safety and company policies/procedures receive a $500 monthly performance bonus. Drivers can also earn safety and customer/driver referral bonuses. And at KBD, drivers don't wait long to reap their rewards! Paycheques are deposited weekly and drivers can request the vacation pay they've earned at any time. I like working for KBD because of the friendly atmosphere that comes along with the job, whether it's dealing with dispatch, management, or mechanics. It's also really nice to be appreciated for the work that I do. I'm glad I chose to be part of the KBD family. I could have worked for many other companies. I chose KBD and am happy I did. Right from the owners, who put their pants on one leg at a time, to the efficient office staff, to the professional dispatch group, and great guys in the back shop, they treat you like family. You are appreciated and treated with respect. It is is a family oriented company. Not just a number here at KBD. The office knows every drivers name and who their spouses are. They care about you and your family. They want to make sure that things are good not only on the road but with your family.